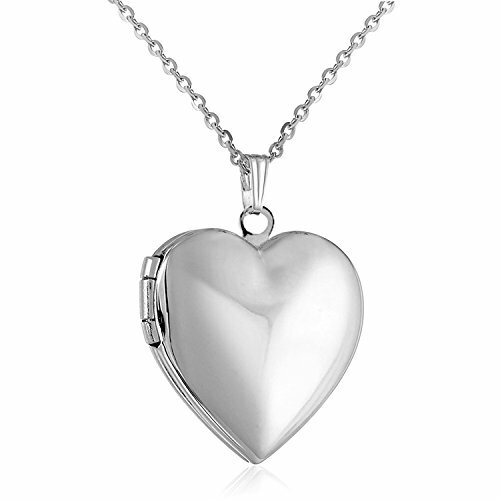 Solid sterling silver Locket with 'Always In My Heart' laser engraved on the front. 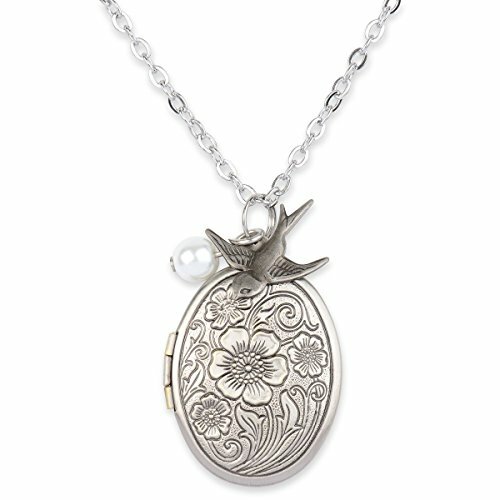 This Locket can hold 1 or 2 photos. 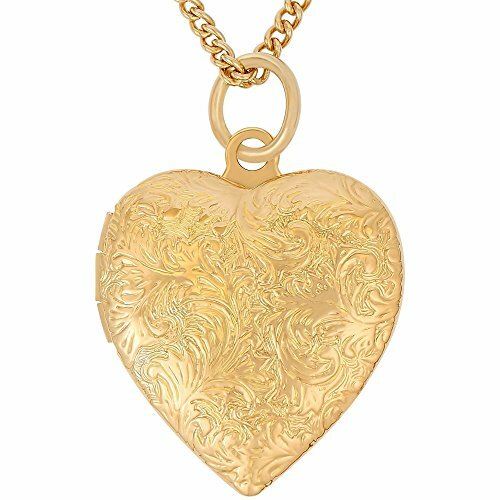 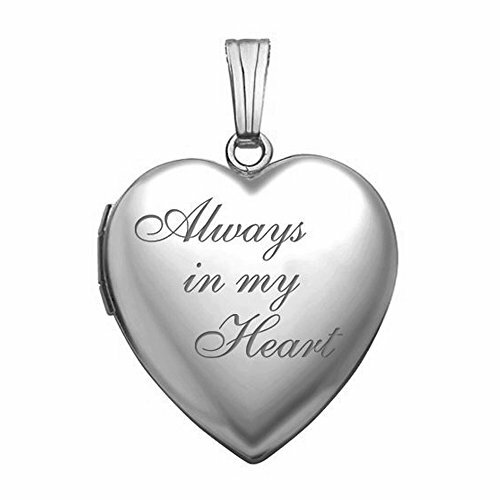 This 'Always In My Heart' Locket is 3/4 inch x 3/4 inch. 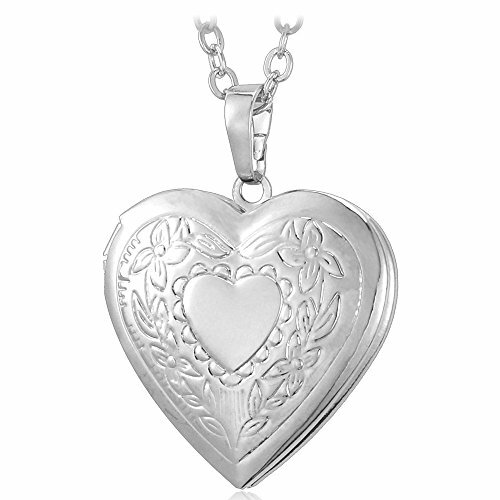 Locket Metal: Sterling Silver Locket Shape: Heart Locket Size: 3/4 inch x 3/4 inch Photos: Locket can hold 1 or 2 photos. 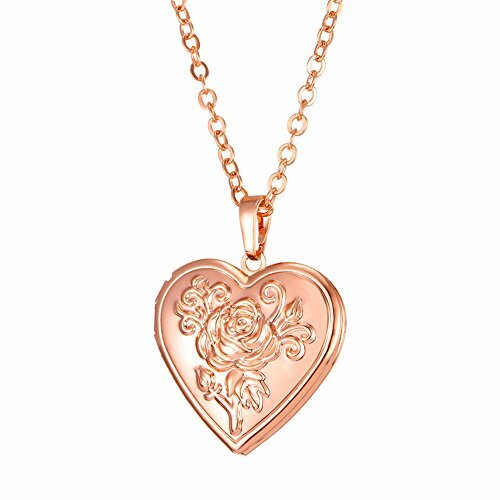 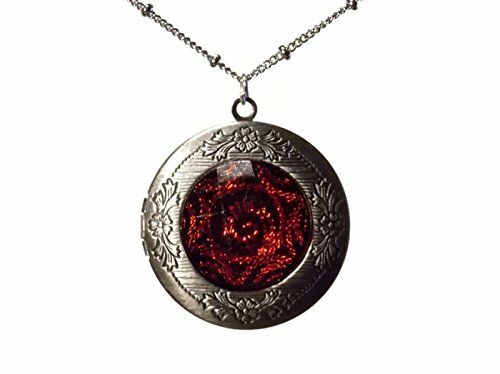 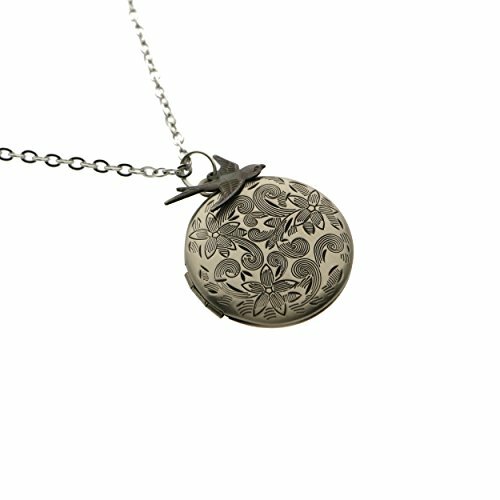 Locket only - Chain not included.